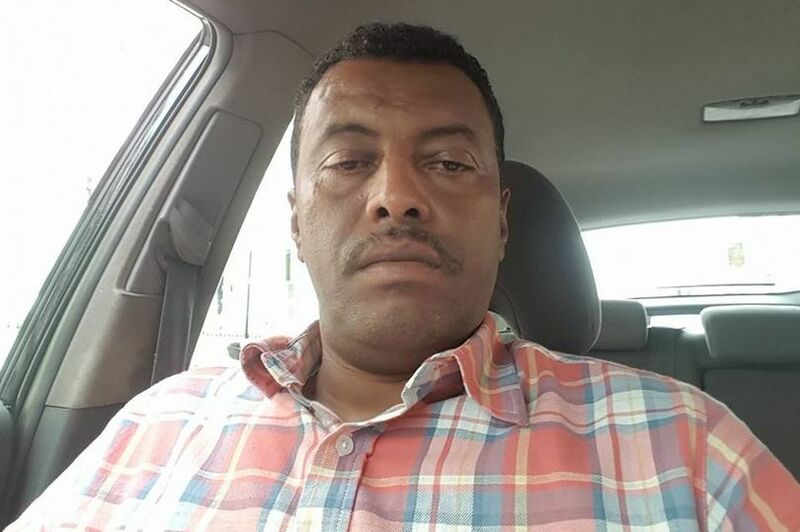 The resident of Grenfell Tower whose fridge is alleged to have started a blaze which killed at least 17 people has been identified by neighbours as father-of-one and taxi driver ,Behailu Kebede . 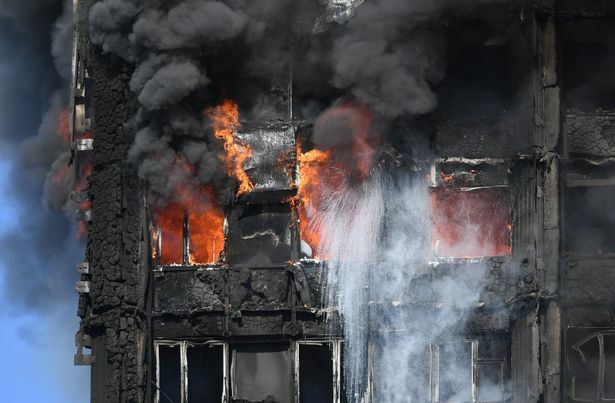 Behailu banged on neighbours’ doors to wake them after flames engulfed his high rise flat at number 16 on the fourth floor. 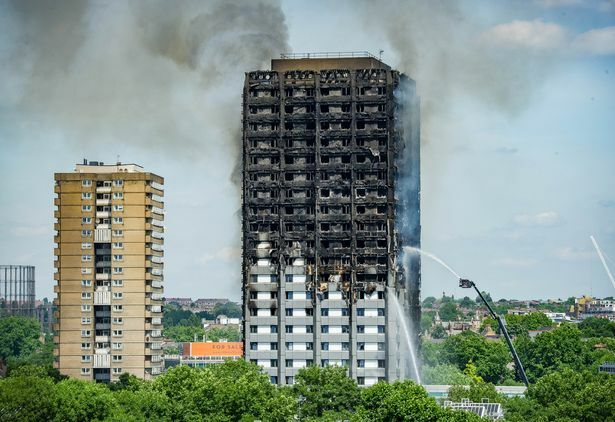 The 44-year-old, who is said to have alerted residents to the fire just before 1am, is said to still be in shock after managing to escape the inferno with no serious injuries. Dad-of-two Mahad Egal said the first he knew about the fire was when Mr Kebede, who is originally from Ethiopia, knocked on his door,Mailonline reports. “It was so dark. I wrapped some wet towels around the kids’ heads to protect them from the smoke and then we ran. Mr Kebede’s friend Eshete Meried told MailOnline the 44-year-old escaped the building – but is still in shock. ‘”Behailu did raise the alarm, that is what I am hearing.